← Roger Stone: Interesting Person or Person of Interest? Look out! Sylvester the Cat would not fight that giant mouse. Mom likes me better! Nyaah! 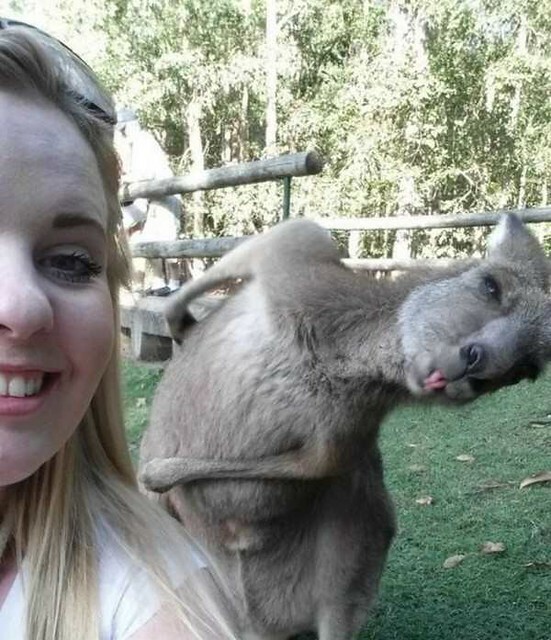 There is NO other photo bomb better, EVER, than when it includes an animal (of any species) !! Kangaroos are not to be messed with, for sure, but they have their marsupial smarts.